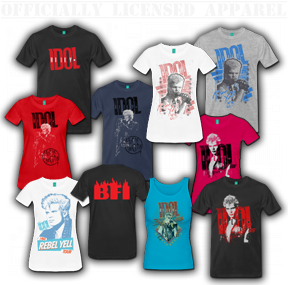 IDOL IN VEGAS MARCH & MAY 2017! 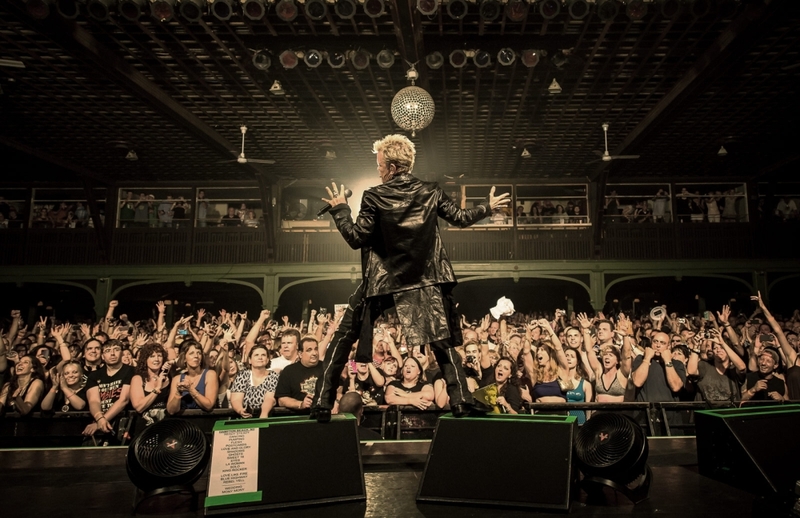 Billy Idol, Steve Stevens and the band continue their Billy Idol: Forever residency at the intimate House of Blues Las Vegas at Mandalay Bay Resort and Casino in March and may 2017! 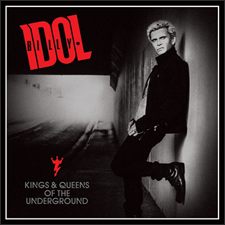 Billy Idol: Forever features material from throughout Idol’s career, from his days fronting the seminal British punk band Generation X to his hits the world has come to know and love and will transport fans on a wild ride of punk, rock & pop, capturing the IDOL spirit three decades in the making. 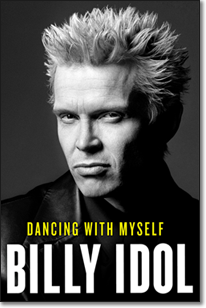 Along with legendary guitarist and longtime collaborator Steve Stevens, Billy Idol will be performing songs from throughout Idol’s extensive catalog, including “Rebel Yell,” “White Wedding,” “Dancing With Myself,” and many more.